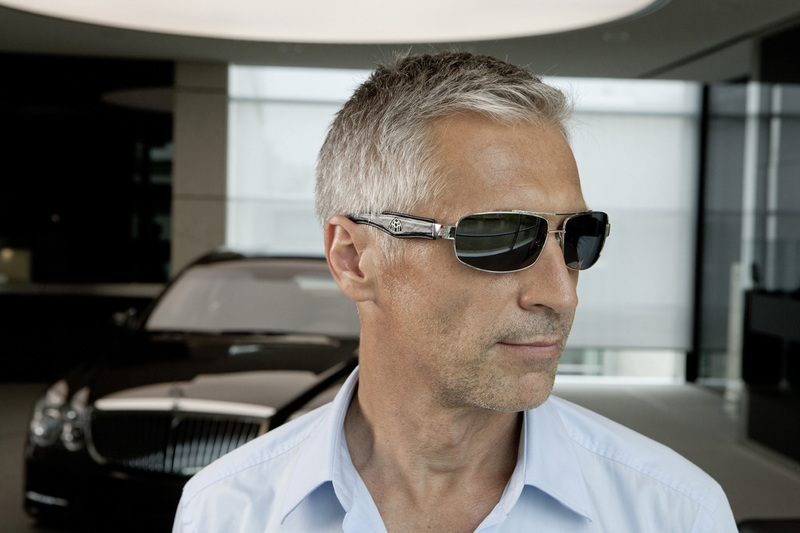 For its luxury new Eyewear Collection, German carmaker Maybach turned to IVKO, another Teutonic brand, to handcraft shades worthy of its high-end vehicles. Emulating the posh interiors of Maybach cars, the glasses incorporate rarefied materials, including lacquered wood, leather, natural horn, carbon fiber, titanium and 18-karat white, yellow or rose gold. The Ready-to-Wear collection rolls out eight sunglasses with an option of various colors, frames and shades for $1,550-$2,150. 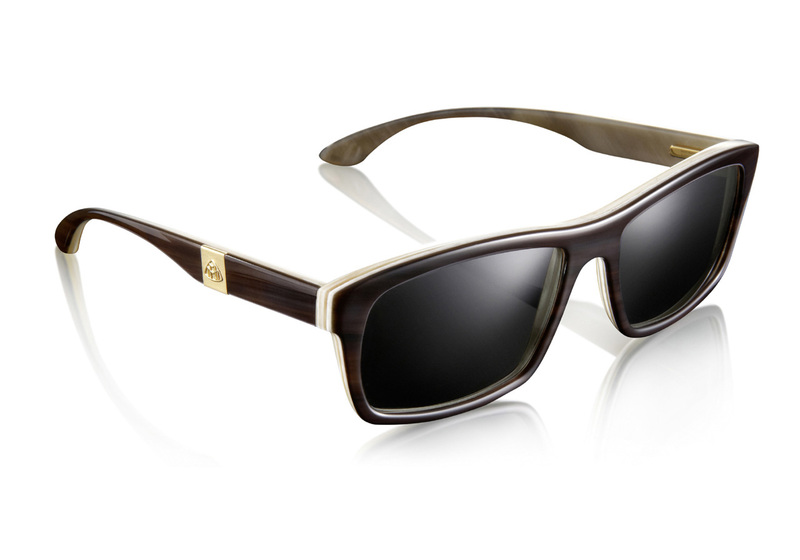 While the Individual collection of 18 karat gold frames appointed with your choice of 19 varieties of natural horn, wood, and wood/carbon fiber combinations, in addition to 10 different tints for the precision lenses which can be personalized with the wearer’s name can be opted for about $18,000. The lenses for the sunglasses are top-quality products manufactured by Zeiss, the leading force in the field of precision lenses. This ensures outstanding style and a top-class quality befitting of the Maybach brand. 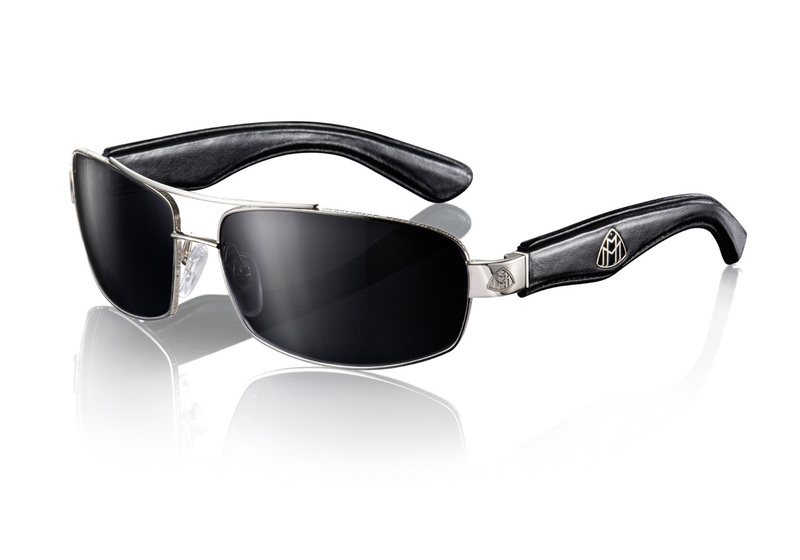 The Maybach Luxury Eyewar Collection is now available for sale from authorized dealers. 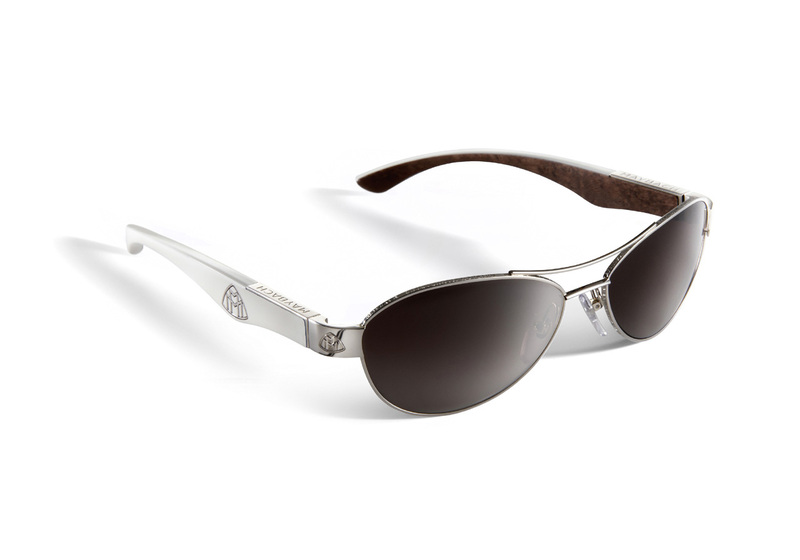 Hi, I want to know prices for Maybach sunglasses and I want to buy some of them.